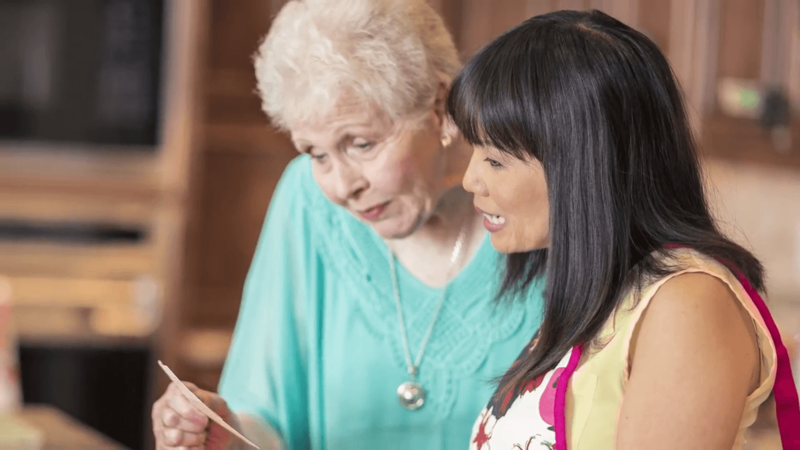 Homewatch CareGivers was founded on the idea that individuals should receive kind, compassionate, and qualified care tailored to their unique needs and in their preferred surroundings. We know that it can be overwhelming to welcome a stranger into the home. Because of that, we train our professionals not just on high-quality care but on interpersonal relationships as well.